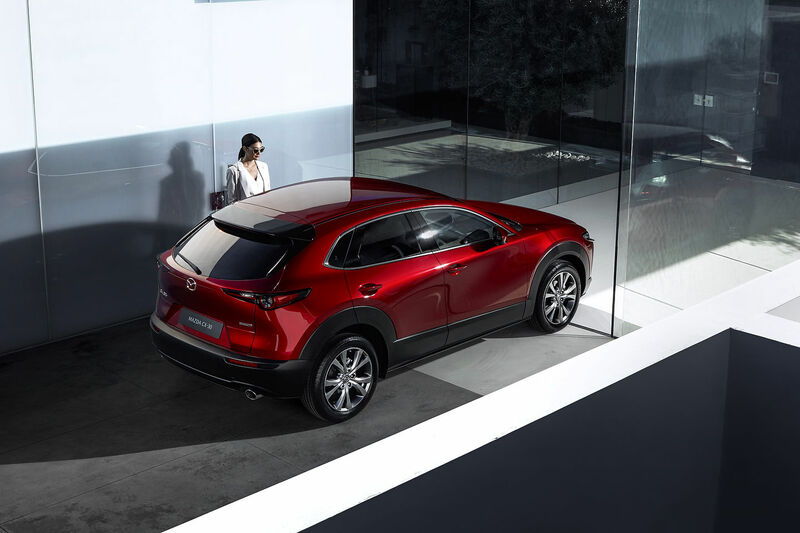 The all-new Mazda CX-30 surprised everyone at the Geneva Motor Show in early March. We knew Mazda was bringing a new sport utility vehicle to the show, but we didn’t know it was going to have this form, or even this name. The Mazda CX-30 is still some ways away from arriving on the market, and very little information was unveiled about the new Mazda crossover. We do know that it will come with a range of SKYACTIV engines, offer i-ACTIV all-wheel drive, and will slot between the Mazda CX-3 and the CX-5. That would make plenty of sense given the CX-30’s dimensions. Longer than a CX-3, it’s not as tall as a new CX-5 and not as spacious either. We’d love to tell you more, but Mazda hasn’t released much information except that we should expect it next year.